Suporte Baquetas Pro Mark SD400 Stick Depot. Cor: Black. 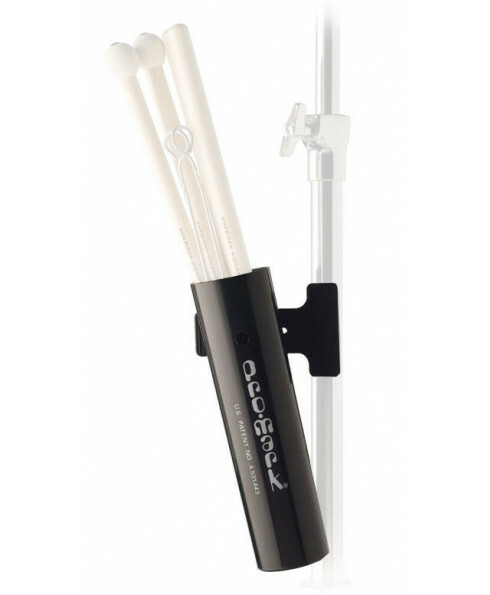 The Promark SD400 stick depot holds four pairs of sticks or mallets and easily attaches to any cymbal stand. 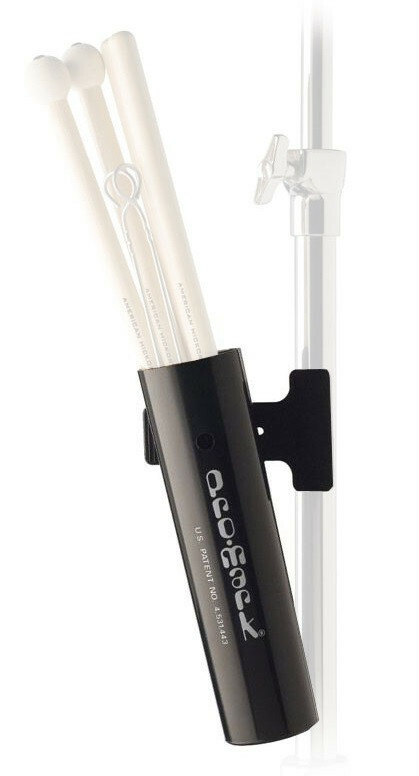 The Promark SD400 stick depot holds four pairs of sticks or mallets and easily attaches to any cymbal stand.